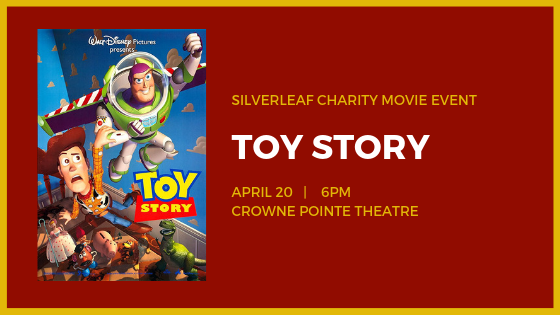 Join us on April 20 at 6pm at the Crowne Pointe Theatre to see Toy Story (1995). Ticket purchase includes entry and 30% off concessions. 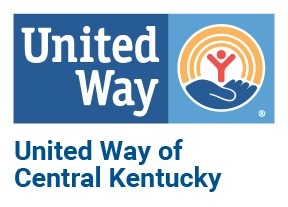 There will also be a drawing for 4 free tickets to Crowne Pointe Theatre during the event.